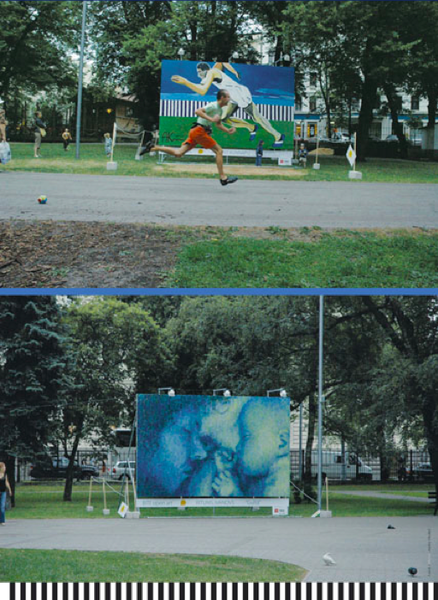 A 2006 open air project in cooperation with Bite Latvia, the local telecom company. 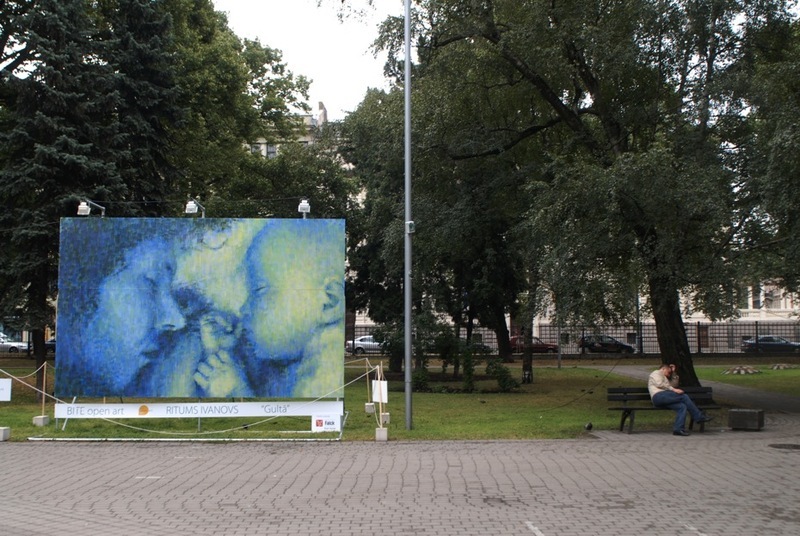 During 2 weeks, seven well-known Baltic artists created 15 square metre paintings in Vermane park, downtown Riga. 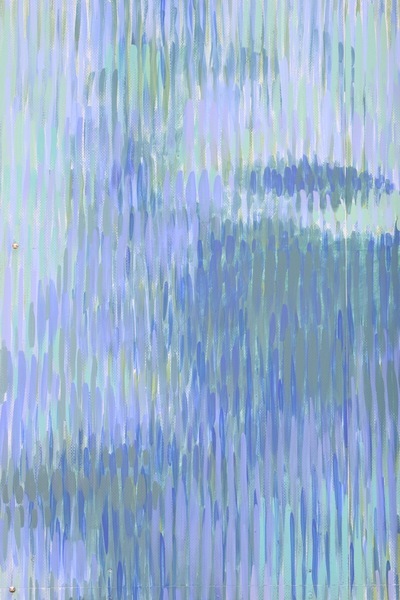 Ritums painted his 1-year old son, having a lunch nap with his dad the painter. 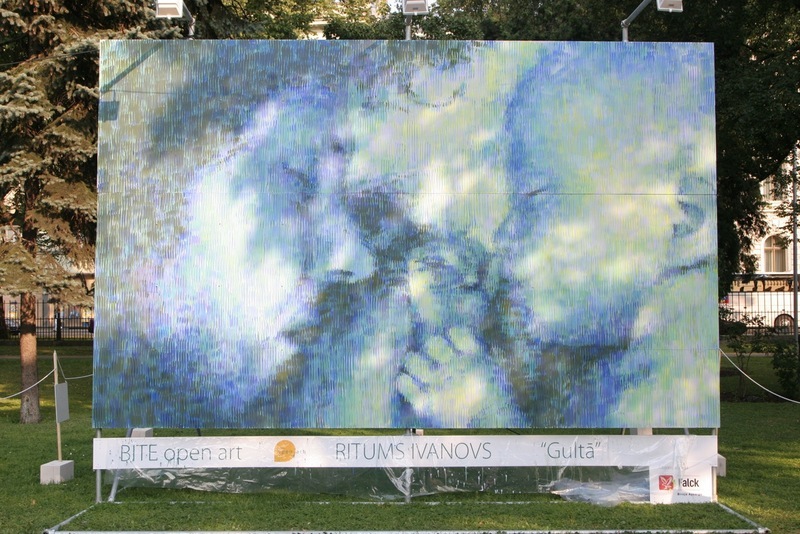 For Bite, the aim of the project was to bring art outside its usual environment of galleries and also make the creation process public.